New Baby Clothes Starting at Only $5.99! 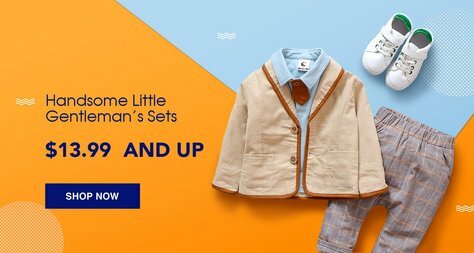 Clothing for your little man or princess starting at only $5.99! These are high-quality pieces that will last until they are outgrown. Onesies and Tees, little suits to dresses. Daily deals for moms and kids. Visit our website for more information on where to find these amazing deals for your little ones.